We have our BIOTED brand created for the divulgation and teaching of Life Sciences to be used by students and teachers. We distribute the EDVOTEK products for Spain. Edvotek was the first company dedicated to demystify biotechnology for students and teachers. 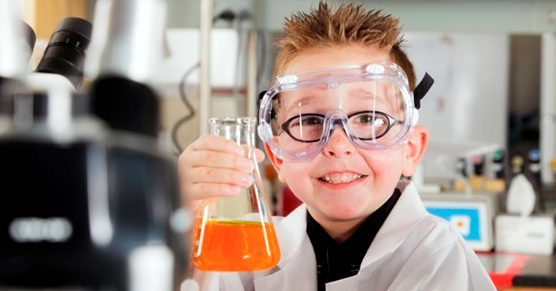 The aim of these educational products is to bring students to the techniques used in research in Life Sciences, so that today’s students can be the scientists of tomorrow and on the other hand try to modernize and adapt school laboratories to the reality of current science. Edvotek is the world leader in the supply of kis and biotechnological equipment designed specifically for education. 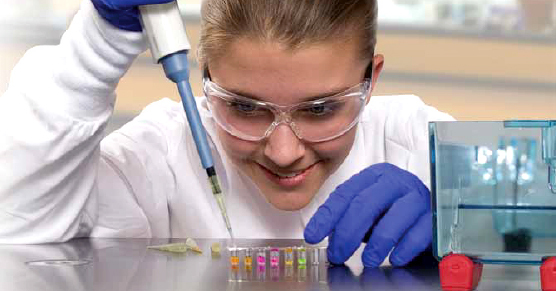 Our BIOTED products allow our students to have access to new Molecular Biology techniques in a kits format to work in the laboratory.